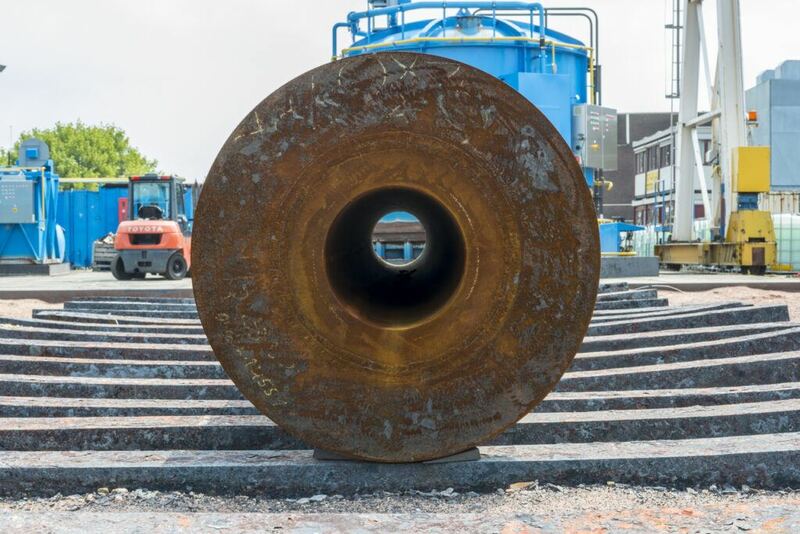 At Smit Heat Treatment we combine expertise, flexibility, versatility, speed and quality in order to create fitting solutions for our clients. This enables us to function as the number one trusted partner in the field of annealing technology. Smit Heat Treatment is a close-knit, family-run business that was established in 1949. 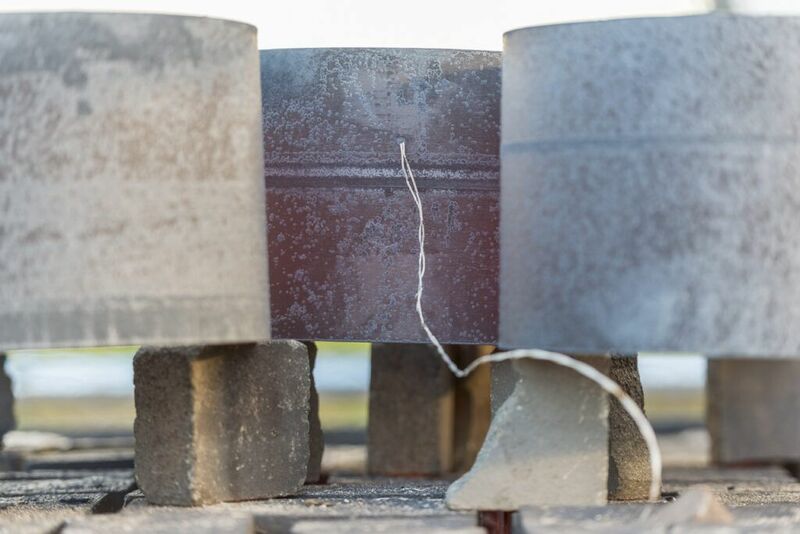 With more than 70 years of experience, we have developed into the rock-solid specialist in annealing technology. Over the years, we have acquired a great deal of knowledge, expertise and an extensive range of machines, which means that we can always offer an appropriate solution for every heat treatment issue. 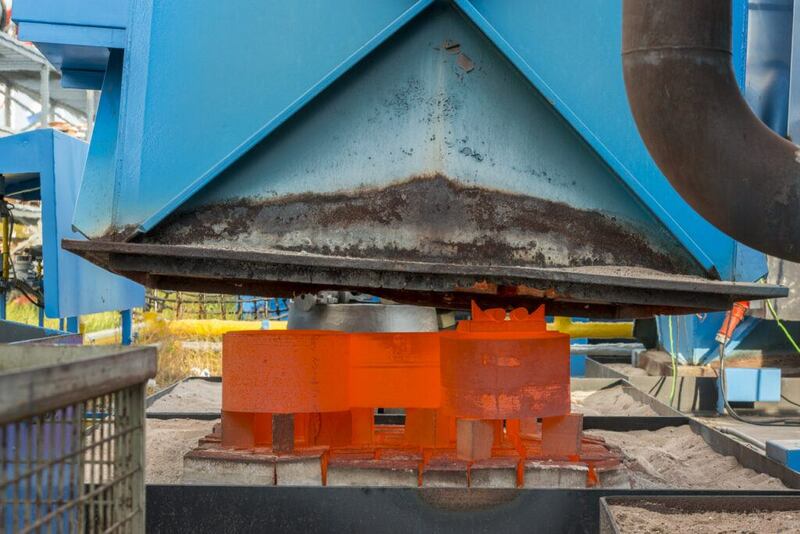 This has contributed to Smit Heat Treatment’s current, strong position in the international annealing technique market. Our skilled professionals can be deployed throughout and even outside of Europe. Smit Heat Treatment is the right address for every challenge where heat can provide a solution. We can offer a solution for every heat treatment issue, and our approach is service-oriented and practical. Firstly, we carefully listen to your wishes and needs and then work with you to come up with the most ideal solution. The fact that we have largely developed our own equipment means that it can be perfectly adapted to your specific situation and application. Smit Heat Treatment has a broad scope – no project is too big or too small for us, regardless of the complexity of your heat treatment issue. We always offer you a fitting solution, and our versatility allows us to supply you with every type of heat treatment. From pre-heating to and including Post-Weld Heat Treatment. Speed, efficiency and decisiveness are part of our DNA. This is expressed, for example, in the fact that we are at your service 24/7. Also at night and on the weekend, ensuring that you suffer as little downtime as possible. Quality as the foundation of a warm relationship, that is our goal. This means that quality is the foundation on which we operate. Smit Heat Treatment therefore has its own, experienced technicians who are experts in their respective fields. And this is how we make the difference and can deliver customised work at an optimum price-quality ratio. 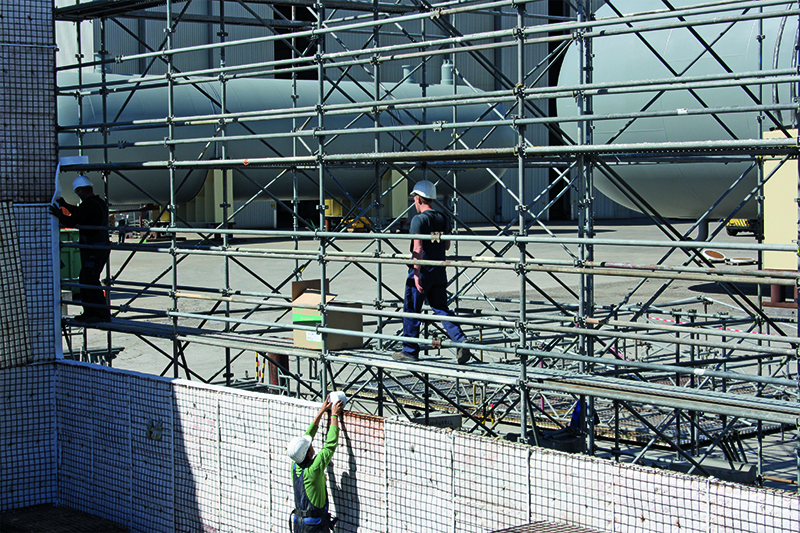 Moreover, all of our processes are carried out in compliance with strict safety requirements. We are ISO and VCA certified and our ovens comply with the most stringent international standards and requirements stipulated by TÜV AD-Merkblatt HP 7/1 and SCIOS scope 5. 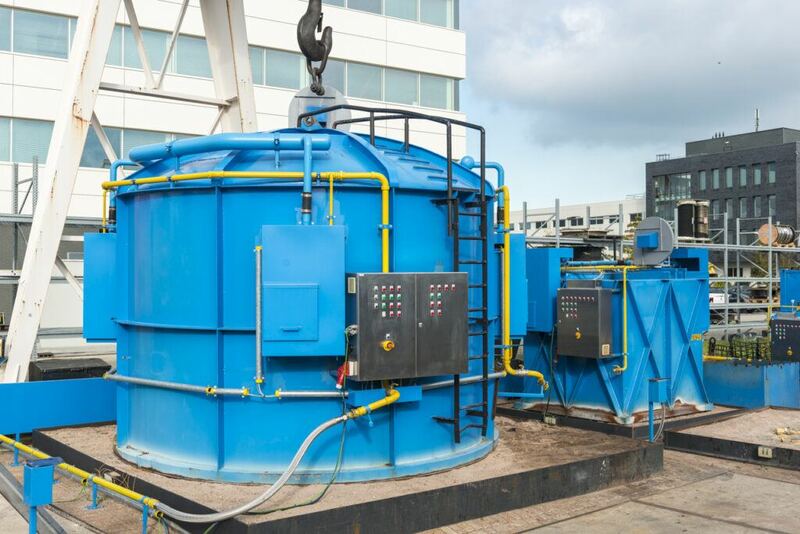 We execute all heat treatments in accordance with all known standards, such as: ASMe, BS 1500, NACE, Stoomwezen, etc. Trust is the consistent factor in our joint ventures. We would love to be your trusted partner, carefully listening to all your needs, actively participating in your thought process and treating you fairly. Our 70 years of experience gives us unparalleled insight into your business and enables us to provide specific advice and a fitting solution. We help you where possible, and always go that extra mile for our clients. This is because our company attaches great value to a warm, personal connection with our clients. Feel free to contact us. The coffee is brewing!